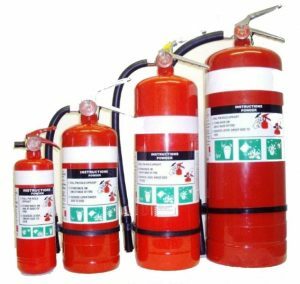 We source a wide range of fire extinguishers and accessories. 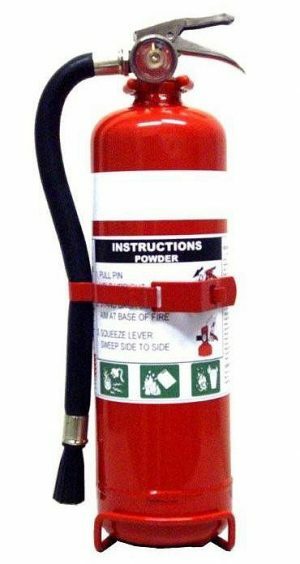 If it’s not listed here, we can get it for you. 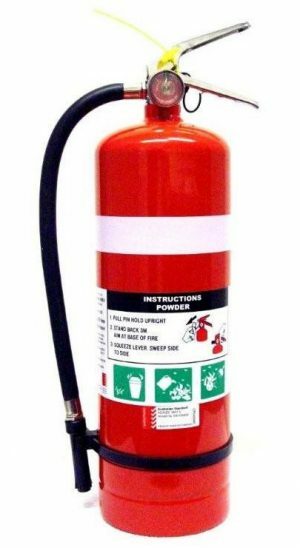 There are shipping restrictions with the fire extinguishers, so they are currently unavailable to buy online. 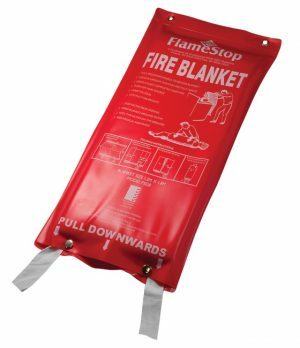 Simply call one of our staff now to discuss your fire safety requirements and we will arrange for installation and inspections with our trusted supplier.